engineering supplies to build your dream models. With several years of experience in model supplies, and as model enthusiasts ourselves, we’re not only here to provide you with tools and materials, but we’re happy to offer advice if you need it. In particular we specialise in Gauge 1 live steam. Please get in touch, we’d love to help. 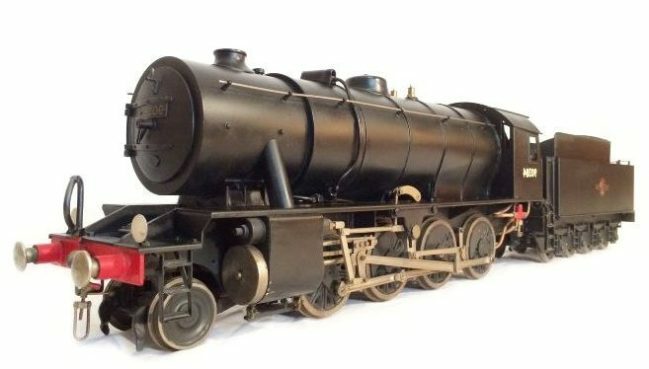 Our proprietor, Roger Melton is a lifelong steam enthusiast and an active model engineer, railway enthusiast, railway operator, model traction engine owner and vintage railway carriage restorer of long standing. Therefore, if there is anyone that can understand your needs and will be happy to meet them, it is Roger. Give us a ring today.